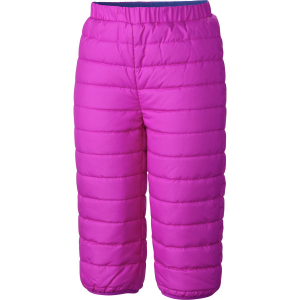 Keep your kids warm and cool in kids ski pants and kids ski jackets by Obermeyer, Spyder,Patagonia kids, Columbia Kids, Bogner and other top brands. 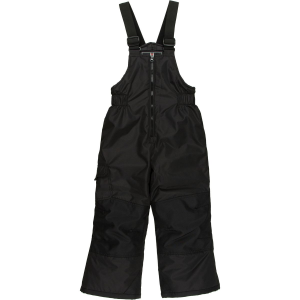 Shop the best quality and most stylish boys ski pants and girls ski pants that will appeal to even the pickiest child. 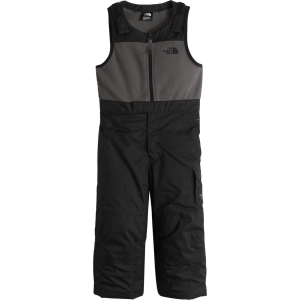 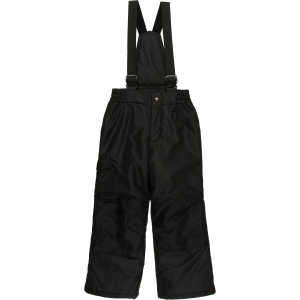 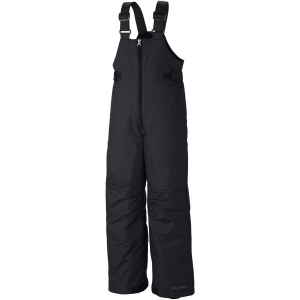 Don’t forget to view our selection of kids ski pants including boys ski pants, and girls ski pants.